The SIPF is a worldwide biennial gathering of minds commonly pursuing the advancement and appreciation of photography. An arena for critical thought and academic discussion on photography in Southeast Asia, the festival also functions as a platform to nurture and propel photographers onto the international stage. Now, the 2nd SIPF commences with two categories for open call. The open-ended theme category continues with the purpose of unearthing new works and talents. This year’s festival incorporates a brand new themed category titled, ‘HUMAN: NATURE’ to address universal concerns faced by the world. The duality in the theme can be freely interpreted either as ‘Human Nature’ or ‘Human Nature’. The ‘colon’ represents a relationship and a balanced ratio between Human and Nature. 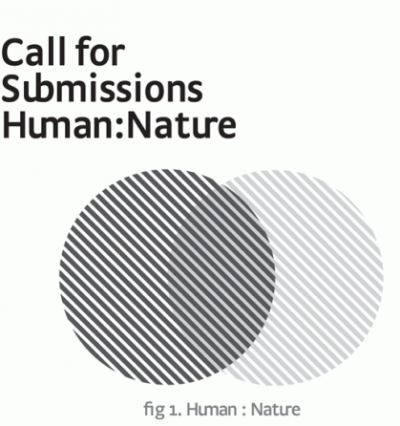 Thematically, this category is an ambitious call for creative interpretation on HUMAN: NATURE. For more information about this opportunity, visit www.sipf.sg.